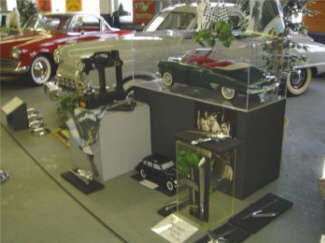 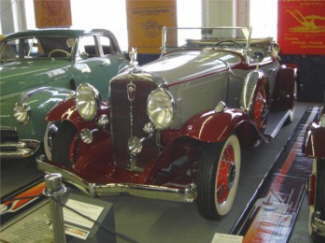 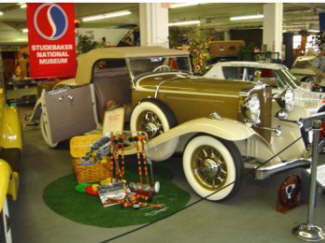 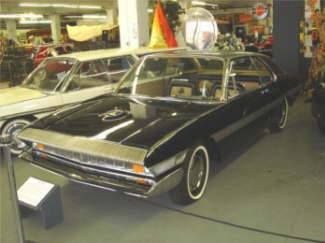 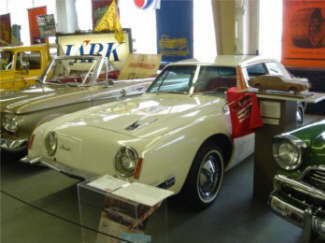 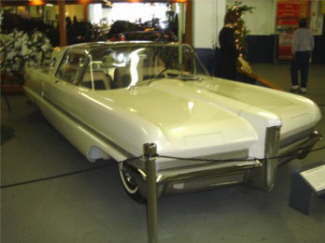 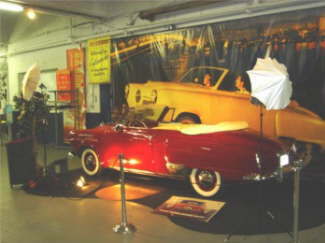 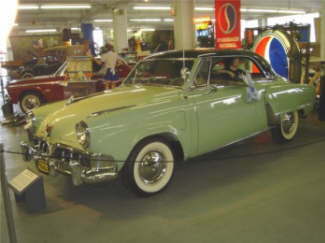 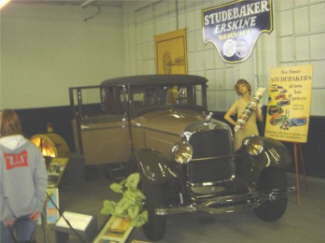 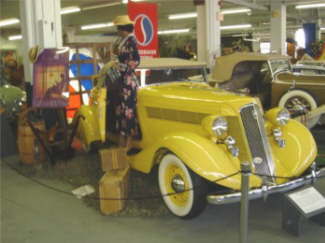 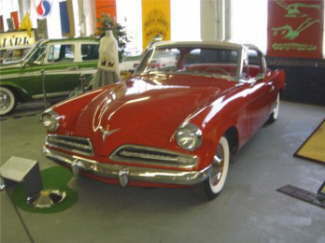 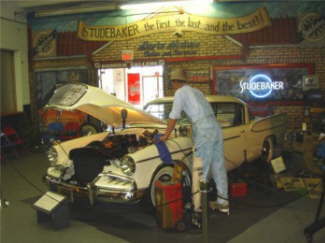 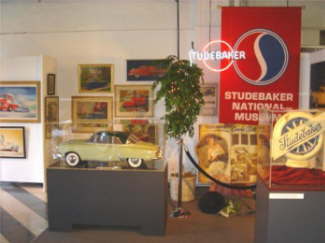 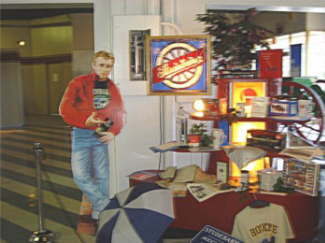 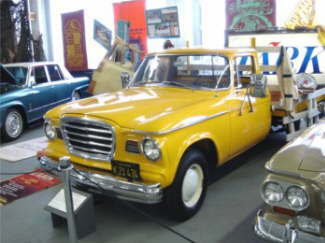 HERE IS 18 PHOTOS OF THE NATIONAL STUDEBAKER MUSEUM IN SOUTH BEND, INDIANA. 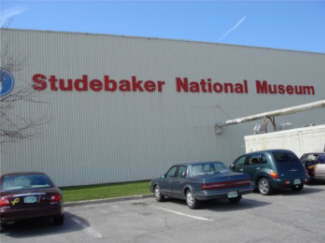 NEAT LITTLE MUSEUM! 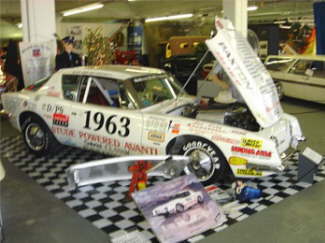 Thanks again for another great tour Fuzzy. 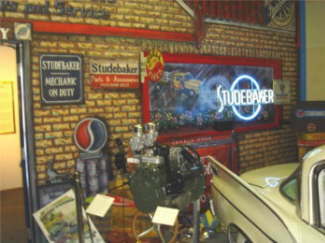 It was a neat little museum.